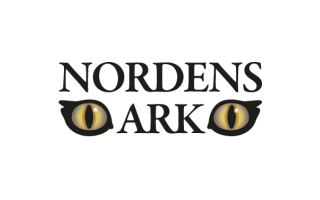 Nordens Ark is one of the largest zoological institutions in Sweden. It covers a 383 ha area and houses over 80 endangered species. The institution is involved in the reintroduction of local fauna and a number of field projects among which a partnership with WWF. The development and implementation of a centre for breeding and reintroduction will help Nordens Ark to maintain and strengthen its leading role in breeding and conservation.